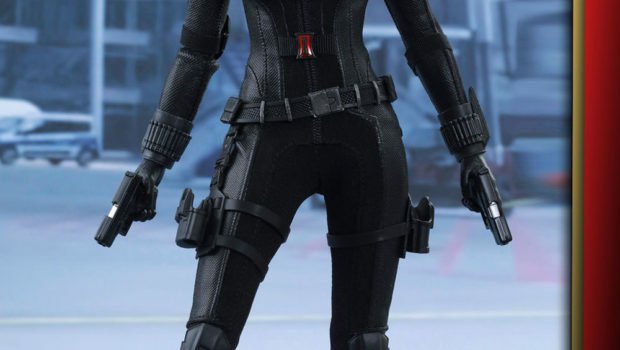 Black Widow version from Captain America: Civil War from Hot Toys. 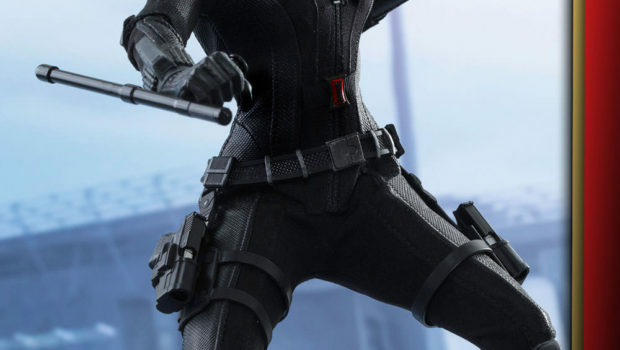 The HIGHLY detailed figure goes for $219.99 on Sideshow Collectibles. 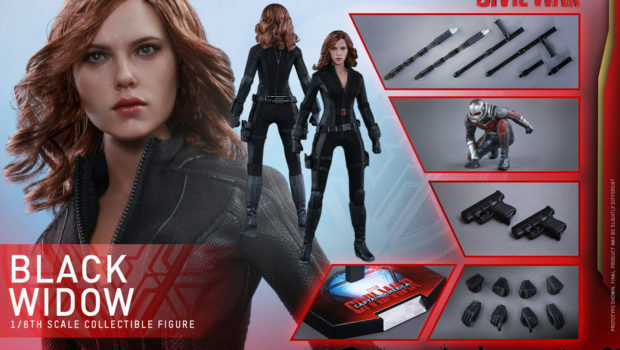 It even comes with a miniature ANT-MAN! 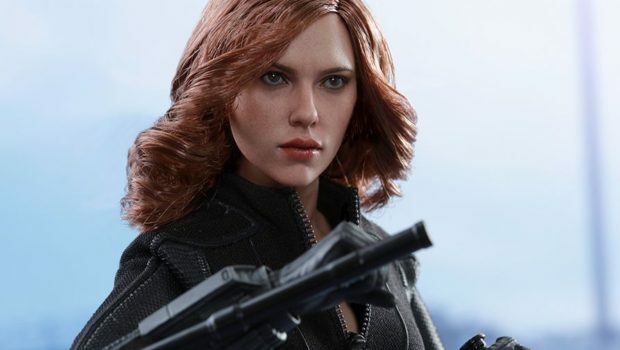 The release of the world anticipated Marvel’s Captain America: Civil War is just around the corner! 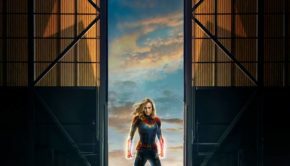 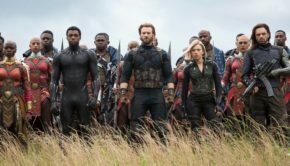 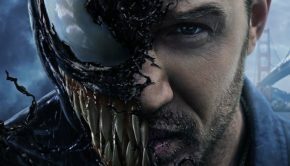 Fans around the globe will finally witness the clash between their favorite heroes of the Marvel Cinematic Universe! 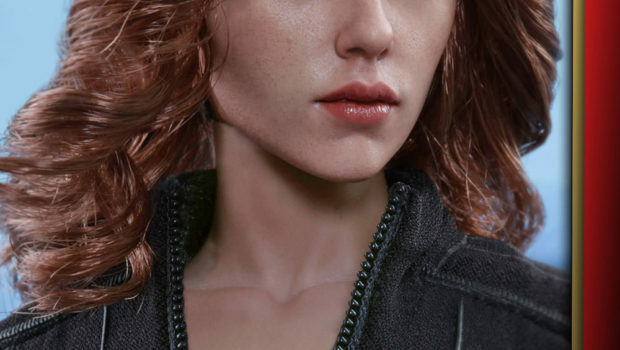 Now Hot Toys is pleased to officially introduce the brand new 1/6th scale collectible figure of the deadly female member of Team Iron Man – Black Widow! 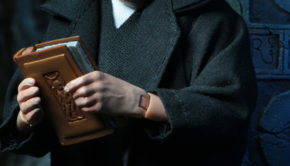 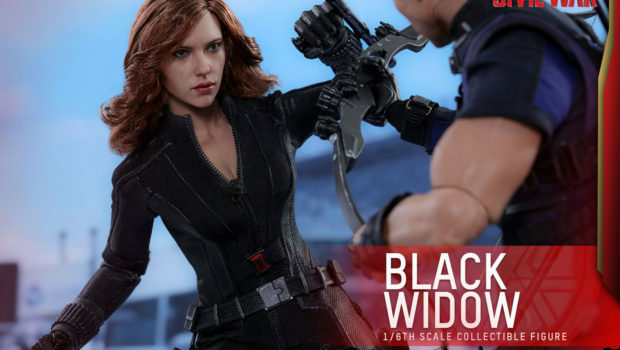 The highly accurate collectible is specially crafted based on the image of Scarlett Johansson as Black Widow in the film. 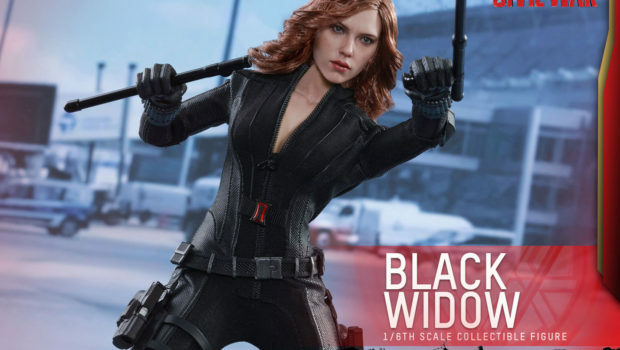 It features an all-new head sculpt with long curly brownish-red real fabric hair, brand new Black Widow outfit made with fine detail textures, variety of weapons including two nightsticks, two pistols, two batons, and a Captain America: Civil War themed figure stand. 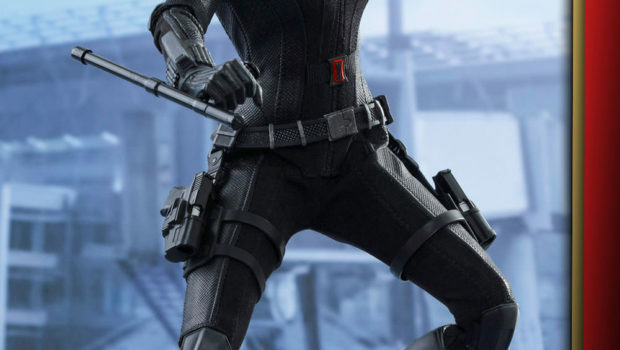 Furthermore, an approximately 3cm tall miniature Ant-Man is included as a bonus accessory! 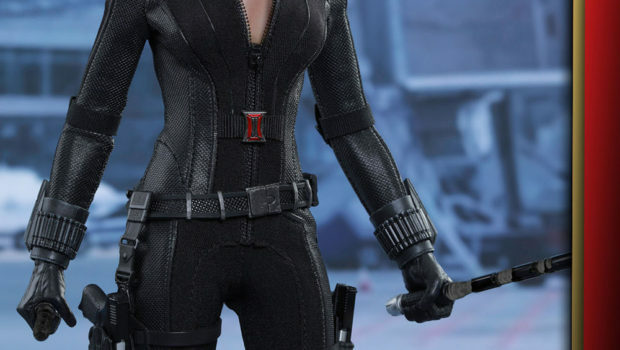 Don’t pass up on the opportunity to add this fans-beloved female hero to your marvelous collection today!